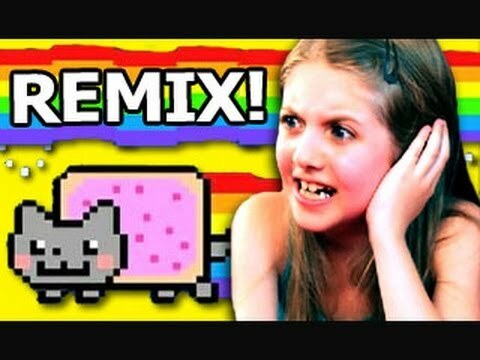 The song "Let it Grow" from The Lorax but every time they say "grow" a Nyan Cat video plays, either one of the Nyan Cat Flavors or a Nyan's around the World video. 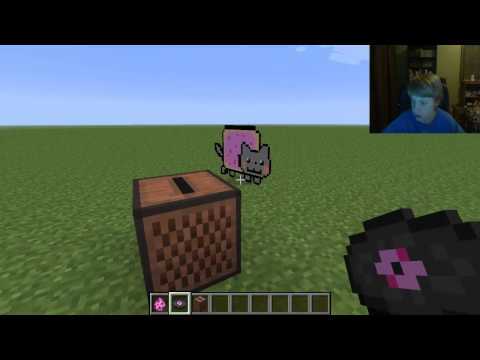 Also, instead of O'Hare saying "die" a Nyan Dog video plays. 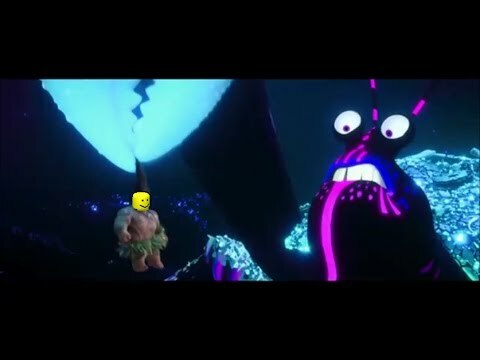 The new "LET IT GROW" meme! 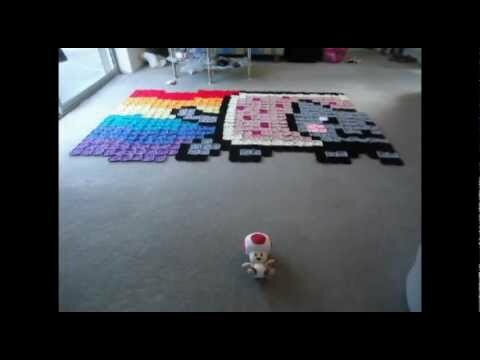 This is basically Let it Grow but every grow is Nyan Cat. 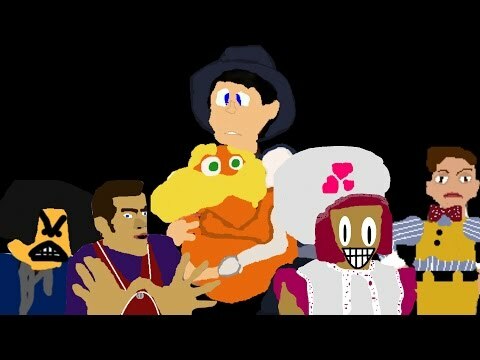 Yes, I did edit all of it myself and yes, it did waste many hours of my life, so you'd better LIKE and SUBSCRIBE! 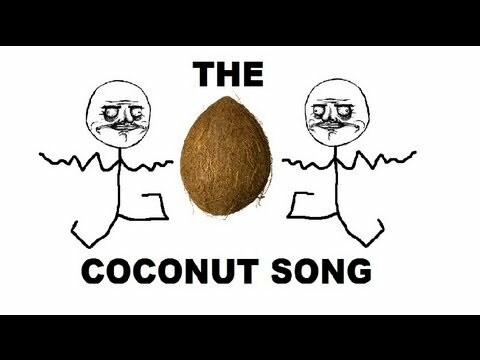 😉 Oh and there is some EARRAPE so, RIP headphone users... Yeah... Check out my new Patreon page if you enjoy my videos, and please consider supporting my memes! 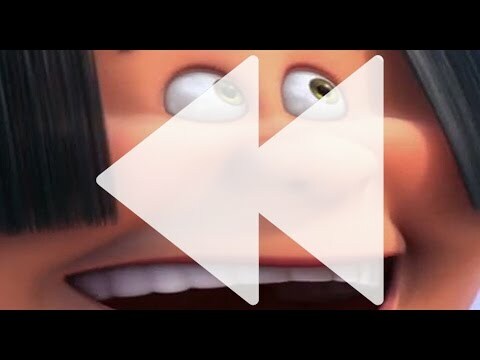 https://www.patreon.com/kadz12: ▶︎Let it Grow but every grow is replaced with a Nyan Cat video ▶︎Let it Grow (Lorax) but every "grow" is Nyan Cat ▶︎Let it Grow but it's Nyan Cat ▶︎The Lorax - Let it Grow but "grow" is replaced with Nyan Cat and "die" is replaced with Nyan Dog Let it Grow but every "grow" speeds it up by 5% and adds a different filter: https://www.youtube.com/watch?v=dzVr5uwvwd0 Let it Grow but every word that rhymes with "yee" is replaced with Yee: https://www.youtube.com/watch?v=FXTyCEijVEM Let it Grow but it's awkward: https://www.youtube.com/watch?v=hBzlhTx60Nk Let it Go but Frozen took over: https://www.youtube.com/watch?v=1AHRYVFFUQE Let it Go but it’s FR E SH A VOCA DO (Fresh Avocado Vines): https://www.youtube.com/watch?v=3FrJkjsL4HQ Let it Grow but everyone's name is John Cena: https://www.youtube.com/watch?v=018rfMnFbCw Let it Grow but every grow switches it to "Celebrate the World" and every grow switches it back: https://www.youtube.com/watch?v=z5XvAnEkqyU Let it Grow (The Lorax) but it's the original in HD without any edits: https://www.youtube.com/watch?v=KHYVA2x44gc LET IT GROW BUT EVERY!!! __________________________________________________________________ Copyright Disclaimer Under Section 107 of the Copyright Act 1976, allowance is made for "fair use" for purposes such as criticism, comment, news reporting, teaching, scholarship, and research. Fair use is a use permitted by copyright statute that might otherwise be infringing. Non-profit, educational or personal use tips the balance in favor of fair use. 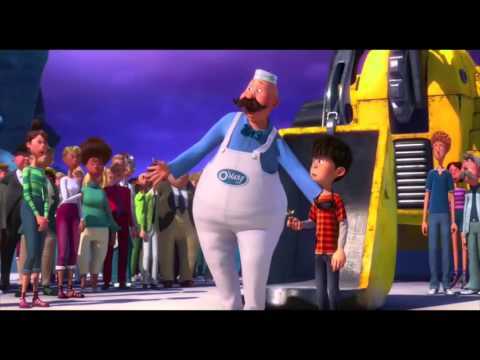 The song "Let it Grow" from The Lorax but every time they say "grow" a Nyan Cat video plays, either one of the Nyan Cat Flavors or a Nyan's around the World video. 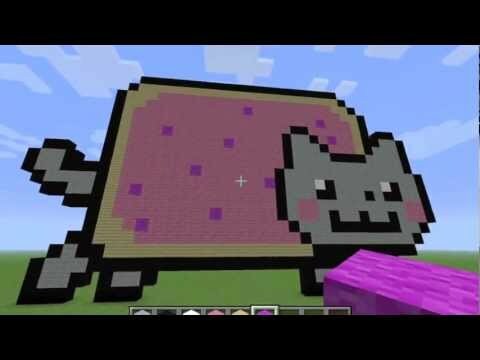 Also, instead of O'Hare saying "die" a Nyan Dog video plays. 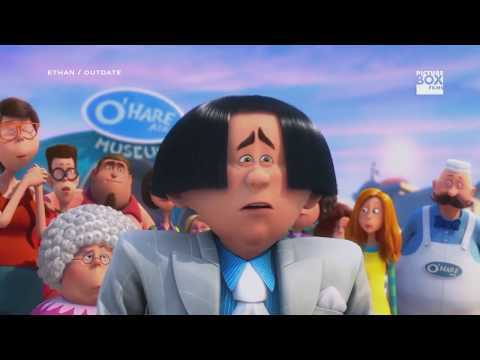 The new "LET IT GROW" meme! 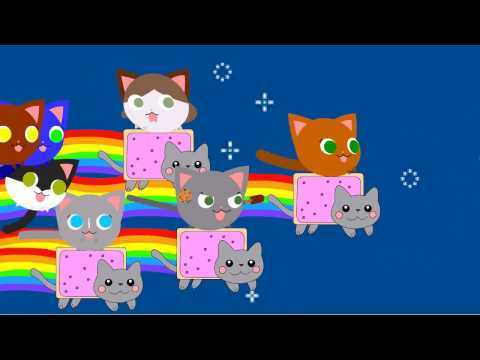 This is basically Let it Grow but every grow is Nyan Cat. 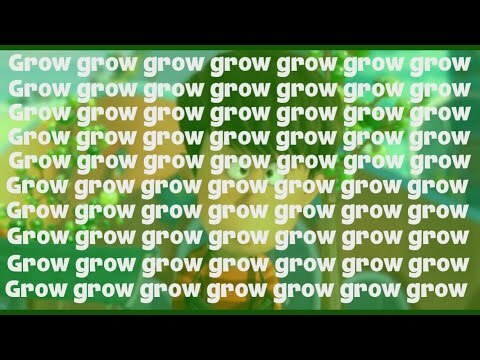 LET IT GROW BUT EVERY!!! 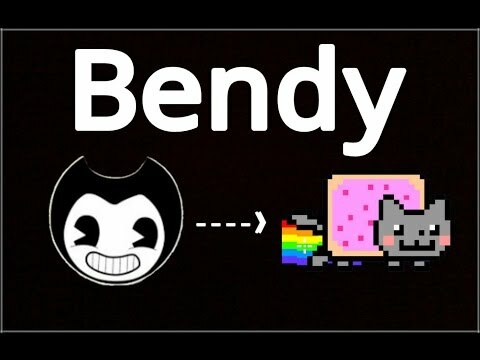 Bendy and the ink machine en versión: nyan cat !! !